NJTechWeekly.com was awarded the Advocate award at the NJ Tech Council Awards Gala in November of 2016! E. Surden Associates LLC is the publisher of New Jersey Tech Weekly, a website at NJTechWeekly.com dedicated to covering technology topics in NJ. The mission of the website is to bring together the disparate segments of the technology industry in N.J. in the hope that synergies can be realized and more business can be done in the Garden State. 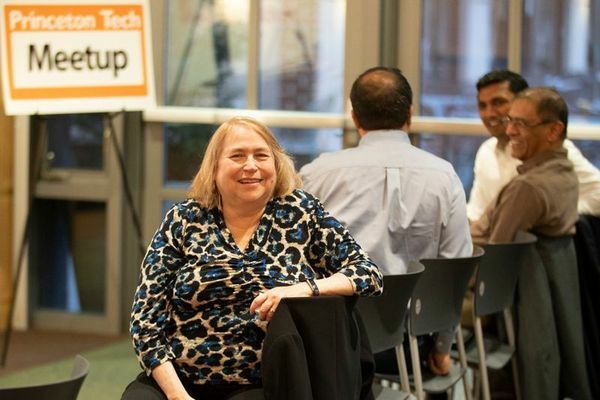 The editor & publisher of NJTechWeekly.com is Esther Surden, a veteran journalist who has written about the business of technology as well as how technology works for more than 30 years. Esther holds a M.S. in publishing from Pace University. At the beginning of her career, Esther worked for Auerbach Publishing compiling Auerbach Computer Technology Reports at a fascinating time in the computer industry. She helped write reports about how modems worked and compiled statistics about some of the first microcomputers. Working under mentor Jean Bartik, an industry pioneer who helped program the first stored-program computer Eniac, at the University of Pennsylvania, Esther learned how to write about technology and began to follow the careers of some of the most important players in the industry. 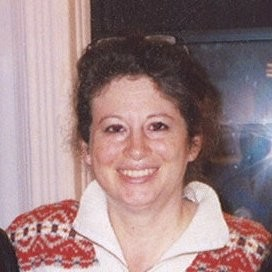 Esther later joined Computerworld, an influential newspaper for IT professionals, as its minicomputer editor. Computerworld was the baby of Patrick McGovern, a publisher who foresaw the booming computer industry of the day. Esther covered the glory days of minicomputer makers Digital Equipment Corp. and Data General Corp. and initiated the newspaper’s first microcomputer section under the guidance of then editor E. Drake Lundell, Jr.
During the late 70s and early 80s, Esther worked for the Institute for Scientific Information, run by Eugene Garfield, a pioneer in information technology who invented a unique method of citation searching. She never left her roots, however, and continuing to freelance for companies and newspapers in the computer industry. During this time Esther wrote numerous pieces for Data General, Digital Equipment, and Hewlett-Packard and freelanced widely. Later in the 80s, Esther covered IBM at a time when it was the most powerful force in the computer industry having survived an antitrust suit. She wrote and edited a newsletter, published by Phillips Publishing, called Outlook on IBM. In this capacity Esther worked under under the guidance of Edith Holmes, another well-respected technology editor who has since moved into healthcare publishing. As cellphones began to show promise of carrying data as well as voice traffic, another opportunity to write about the business of an emerging technology presented itself. Esther became editor of the newsletter Mobile Internet Devices and Services , a publication distributed to CEOs of telecommunications firms primarily in Europe where the revolution was occurring. Some of the articles in this newsletter are excellent historical documents showing how the business of providing data on cellphones has developed. More recently Esther was a senior editor at Communications Business Daily, a former publication of Warren Communications News. That publication looked at the business and regulatory issues surrounding the convergence of the Internet, telecom and information processing. Over the years Esther has freelanced as a contributing editor for Wireless for the Corporate User (published by Probe Research, N.J.), a publication aimed at IT management and covering the wireless data industry. Other freelance clients have included: CEBIT America News, Retail Information Systems News, Consumer Goods Manufacturer, Reseller Management, Vertical Application Reseller, CRN, Datamation, BusinessWeek (OEM edition), Federal Computerworld, Working Smart Newsletter, International Business, Advanced Manufacturing Technology, Current Contents, and a variety of newsletters published by NIBM. 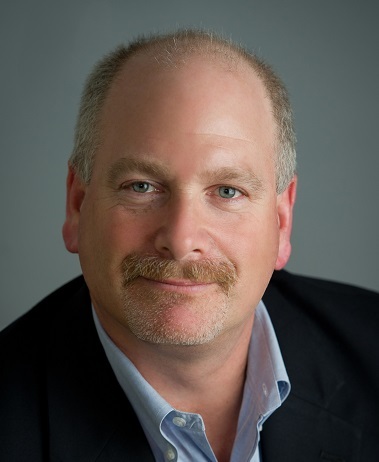 Marc Weinstein is the founder and CEO of Ascent Communications, a public relations and marketing firm specializing in business-generating communications for B2B, B2C and non-profit organizations. Marc has played an instrumental role in building brand recognition for some of the largest technology and financial companies, as well as a wide range of start-up firms. Earlier in his career, Marc worked as a financial journalist with global news organization Knight-Ridder Financial News, where he provided news coverage on the U.S. equities, fixed-income, derivatives and commodities markets. He had also worked for a number of daily newspapers and magazines. 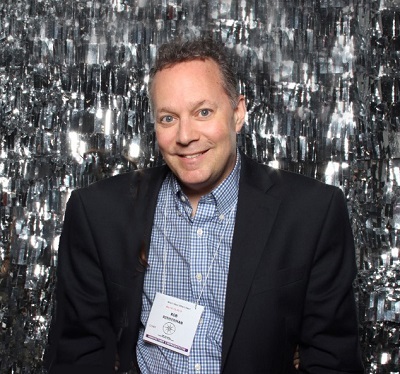 William Swayze has been a reporter for 30 years, writing hundreds of news stories for daily newspapers and online publications before writing about the technology industry in New Jersey for New Jersey Tech Weekly. He worked for New Jersey’s largest daily newspaper, The Star-Ledger, in the Morris Bureau, ultimately covering the daily police beat and law enforcement issues, staying in constant contact with state and local police and the prosecutor’s office. He wrote about everything from high-profile crimes to inept hooligans committing petty offenses. He worked on projects for the Morris County Tourism Bureau, including a series of short stories about the county’s historical contributions to New Jersey’s 350th celebration. 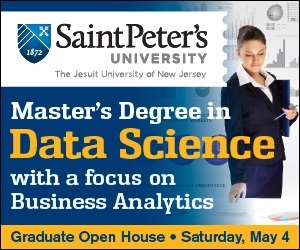 He also wrote articles about the programs offered by Rutgers University’s Office of Continuing Professional Education. Besides journalism, his passions include abstract and mixed media art as well as photography. Joshua Katz is assistant to the editor of NJ Tech Weekly, helping out the publication and performing a number of jobs. He is responsible for updating our Events Page and has helped to write several articles for the web site. 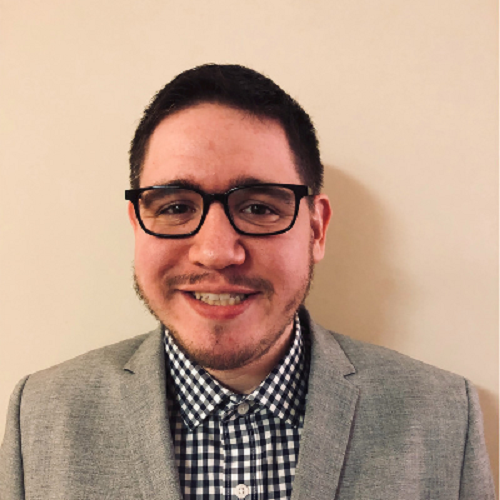 He is working closely with editor Esther Surden on several back-end publishing initiatives including helping to identify and create systems and ways to organize workflow to make the process of producing NJ Tech Weekly more efficient. Joshua is a graduate of the University of Maryland and has taken front-end programming courses at General Assembly in New York. He also took a two year course for a certificate in computer networking from University of Maryland University College. Rob is Director of Strategy/Business Development for a NYC-based boutique investment bank, assists a corporate valuations consultancy with biz/dev, mentors small businesses for SCORE and SMC Consulting, and as an enjoyable side-hustle, writes for NJ Tech Weekly (since 2016) and several other leading industry trade publications. Dillan DiGiovanni is an internationally-certified Integrative Nutrition coach, speaker and writer specializing in identity and resilience. Dillan’s inspirational message makes him a teacher every person can learn from as he helps people practice self-care and compassion for themselves and others. 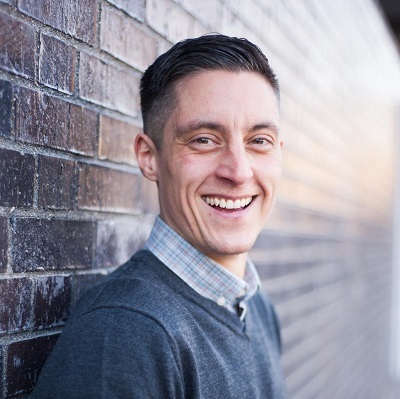 Dillan is a two-time TEDx speaker and has coached leaders at companies like IDEO, Microsoft, General Assembly and WeWork. His B.S. in Education is from The College of New Jersey and his MEd is from Lesley University in Cambridge, MA. He now lives back home in New Jersey after living in New England for 12 years. Dillan runs on 80s music, coffee and green smoothies. His favorite movie is The Karate Kid and he would definitely beat you in a lip-syncing contest. 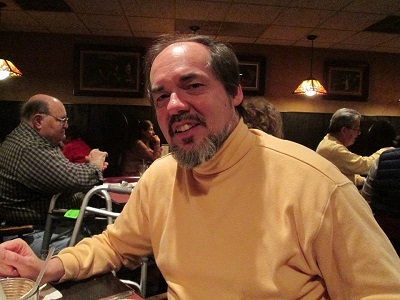 Steve Sears has been a freelance writer since 1996. He currently writes for a number of online and print publications, and is also a ghost writer. Visit his website at www.stevesearswriter.weebly.com, or Linkedin page at https://www.linkedin.com/in/steve-sears-7231b110b/. Kei-Sygh Thomas is a freelance journalist and writer. She currently writes for a number of local and national online publications. 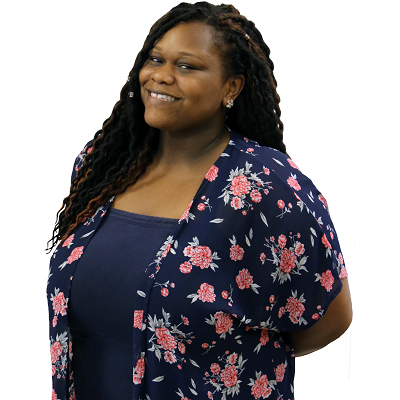 Kei-Sygh is a multi-passionate individual who enjoys exploring technology as it intersects with education, civics, inclusion, equity, and more. We are pleased to feature blog posts from Tom Paine. Paine is the editor and publisher of the Philly Tech News Blog. 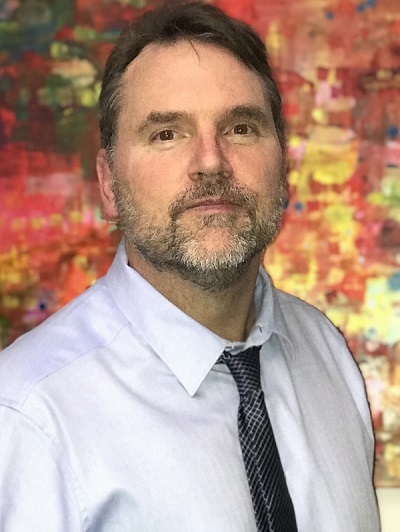 He covers the tech scene in the Philadelphia Metro region, with a focus on new ventures, enterprise software, media & telecom and cutting edge technologies and trends. Paine, a native of Staten Island, which he describes as a N.J. suburb, tries to relate things that are happening locally to both a national and global context, and bring a business perspective to technology issues. We are happy to have Tom as a contributor to NJTechWeekly. Joanne copy edits most of the articles on NJTechWeekly.com, helping to maintain the high standards of this website when it comes to accuracy and quality writing. She been in the publishing field for over 20 years, serving as an editor, copy editor, writer, researcher and translator. Joanne is an alumna of Wellesley College, with an A.B. in political science, and a graduate of Columbia University’s Graduate School of Journalism and the School of International Affairs. With her background in economics and political economy, she edits many reports and publications on international economic and social development. But she also has extensive experience in other fields, most notably luxury lifestyle, travel and media. 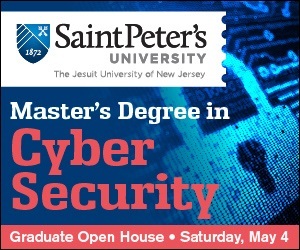 NJTechWeekly.com. is her first foray into the world of tech startups, a field she finds to be exciting and full of promise.